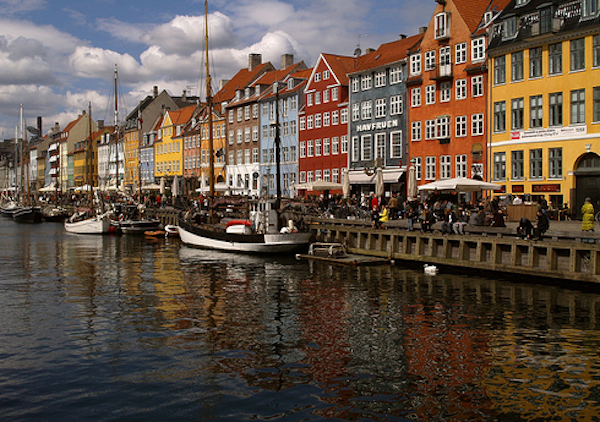 Denmark is increasingly becoming one of Europe’s major startup hubs, specifically Copenhagen where some of the hottest startups in Silicon Valley have grown from. Yammer competitor Podio is making waves in the Valley and Zendesk just moved into brand new offices on Market and 4th street. I’ve been covering the work of The Danish Innovation Center for a few months now and also SCALEit -a program set up by Søren Rønne Therkelsen bringing Danish startups over for a 3-month incubation period to gain insights into Silicon Valley culture. But these are all fairly new companies when Denmark has been influencing the technology industry for some time; Skype’s co-founder was Danish and the programming platform Rails was also born there. Watch the video to see a tour of Founders House -an invitation only accelerator home to file sharing firm Ge.tt plus my interview with Zendesk founder and CEO Mikkel Svane and Startup Bootcamp co-founder by Alex Farcet.